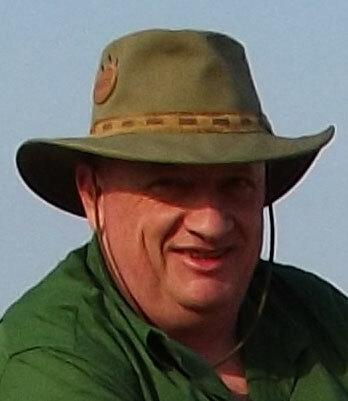 Ted Loukes is an independent researcher in the field of ancient civilisations. Born in the sixties, he has been on a voyage of dscovery for over forty years, questioning man's origins by digging through ancient texts, inscriptions, myths and legends. He moved to South Africa in 1990 and set up home in Johannesburg, appropriately just a few kilometers from the Cradle of Humankind. His particular fascination with Ancient Egypt began in 1972 with a visit to the Treasures of Tutankhamun exhibition, held at the British Museum. 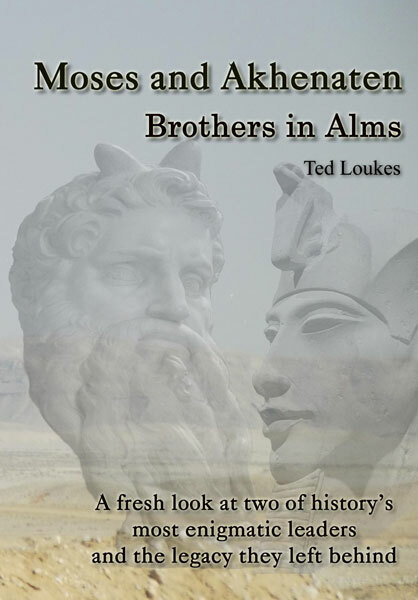 His book Moses and Akhenaten: Brothers in Alms grew from a single page blog post to a two and a half year project that incorporated two field trips to Egypt itself. He is currently learning to read hieroglyphs.